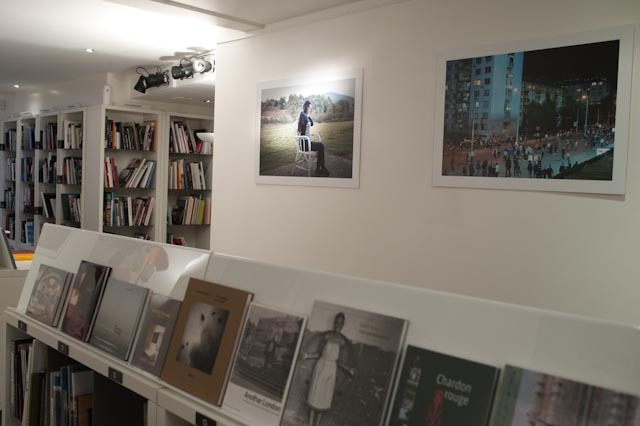 Thank you Laurent de Hemptinne at Hors Format bookshop (and gallery!) 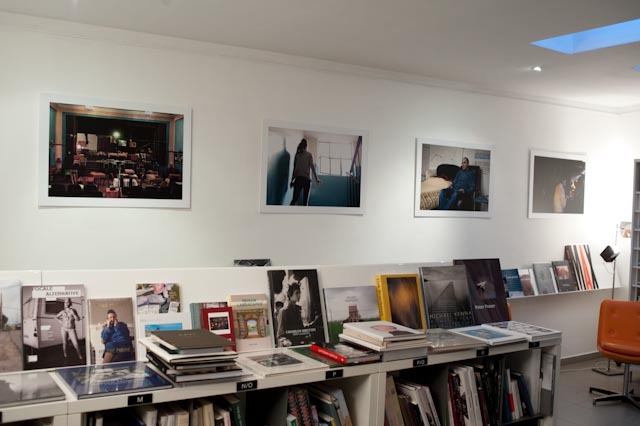 for hosting the book signing and exhibition of OVERNIGHT GENERATION. 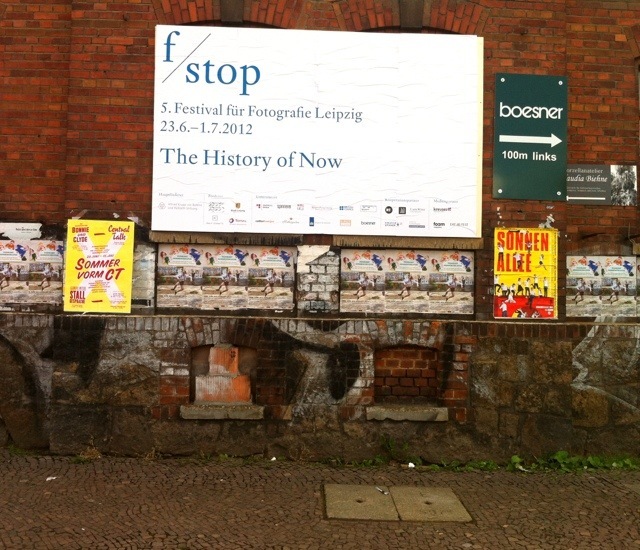 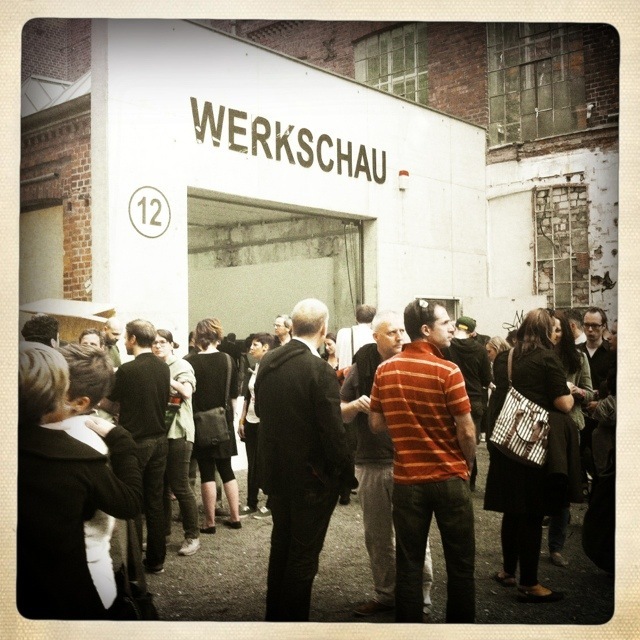 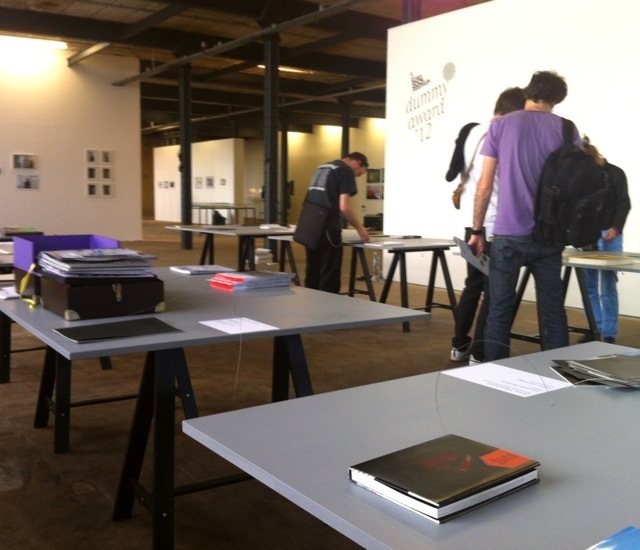 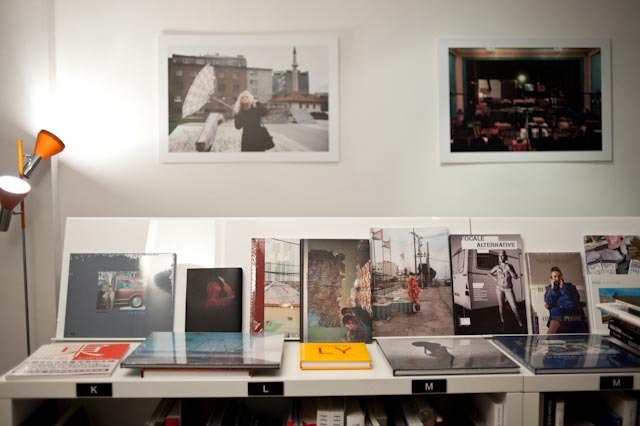 The 5th International Photobook Festival Kassel has been invited to exhibit at the f/stop, the 5th Photography Festival of Leipzig the dummy books shortlisted to the Dummy Book Award 2012. 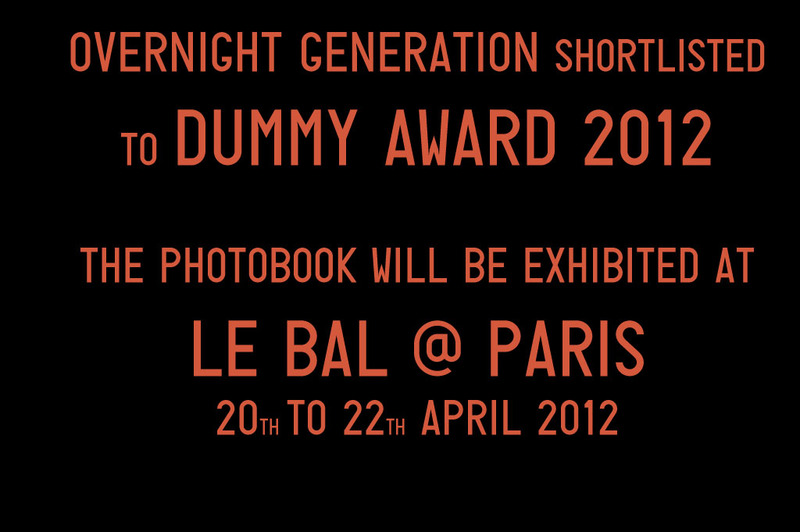 Overnight Generation dummy book will be on display. 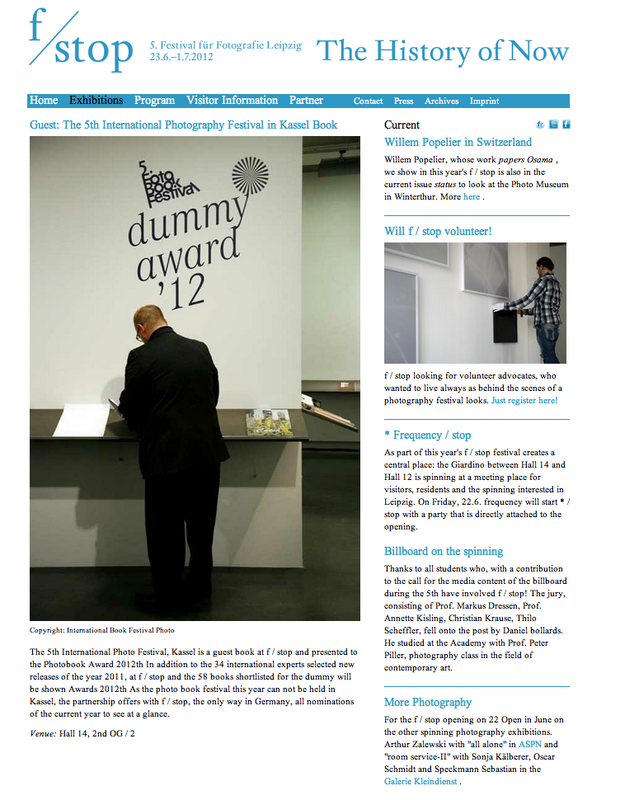 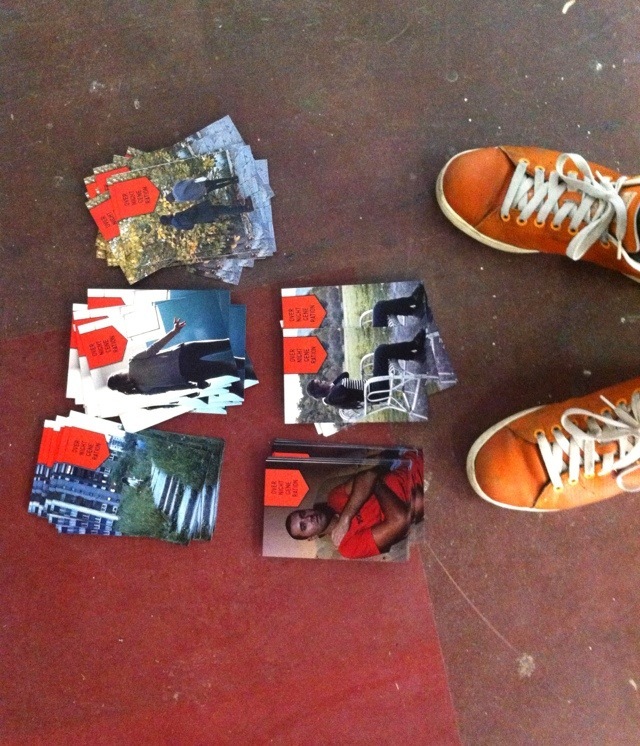 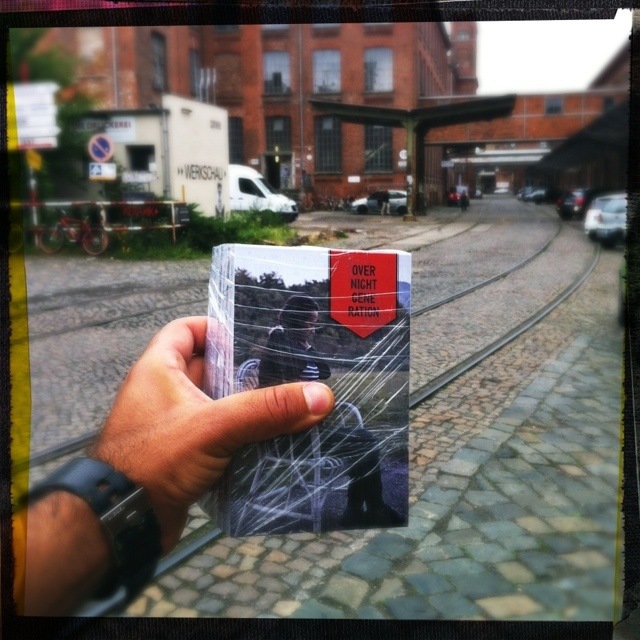 opening: June 22nd , 7 p.m.
Our dummy book OVERNIGHT GENERATION has been shortlisted to the Dummy Award 2012. 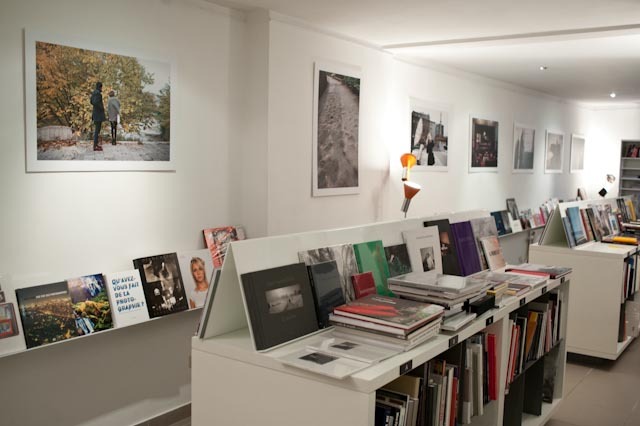 As part of the 5th International Fotobook Festival the shortlisted dummy books will be exhibited @ Le Bal, Paris on 20th to 22nd of April 2012.